Frog is excited. Hare has promised him that today will be a very special day. 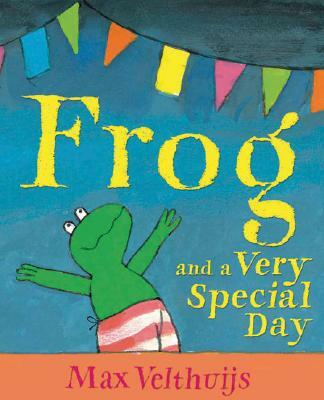 But none of his friends—Duck, Pig, Hare, Rat, and Little Bear—seem to know why, so Frog resolves to find out. Frog decides that Hare has been playing a trick on him. But has he?